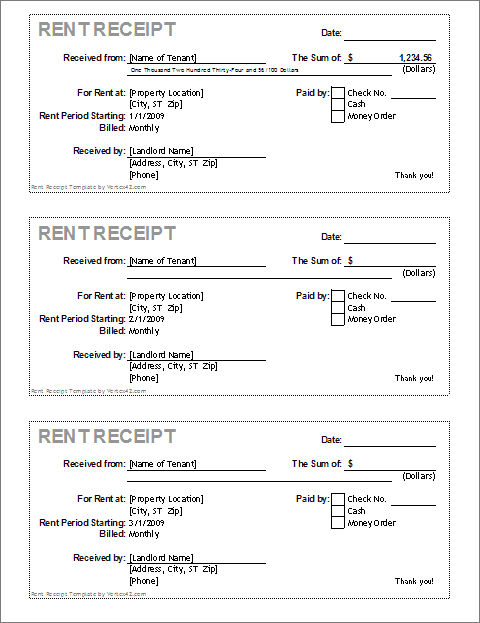 Return to the Rent Receipt Template page to learn more about this template. 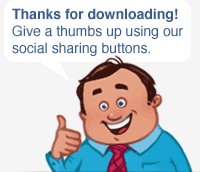 "I just downloaded a great free Rent Receipt Template from @Vertex42"
To share this resource, please link to the Rent Receipt Template page. Perform a basic cash flow analysis for a rental property, including capitalization rate and cash on cash return. For landlords - Create and print a rental application form to help you screen potential tenants.